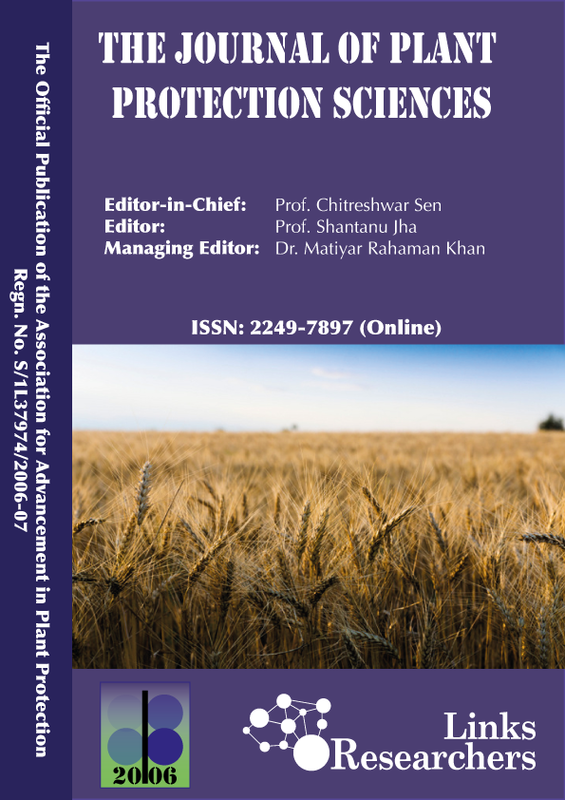 The Journal of Plant Protection Sciences (JPPS) is a flagship publication of the Association for Advancement in Plant Protection (AAPP), Bidhan Chandra Krishi Viswavidyalaya, West Bengal, India. JPPS is an open-access bi-annual journal and accepts original research findings on all aspects of plant protection in the form of (a) full research manuscripts, and (b) short communications, although preference will be for the former. One review article, wherein fundamental and applied questions being raised at present with hints at possible solutions, will be encouraged as also those linking the anticipated future of crop protection to its ancient history. All communications should be written in simple and concise English.